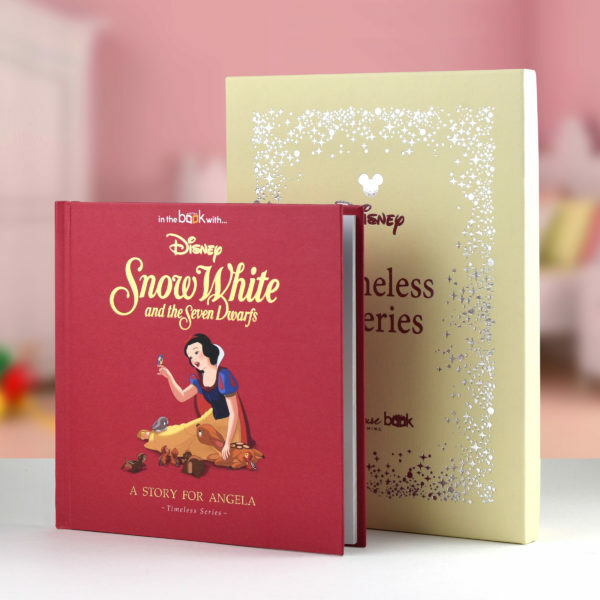 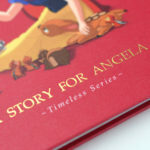 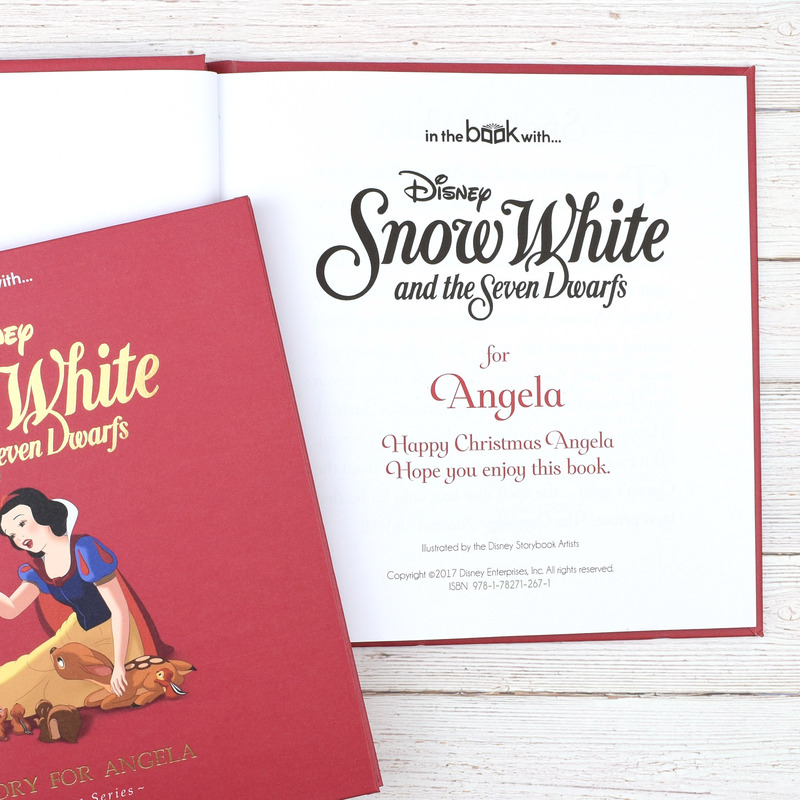 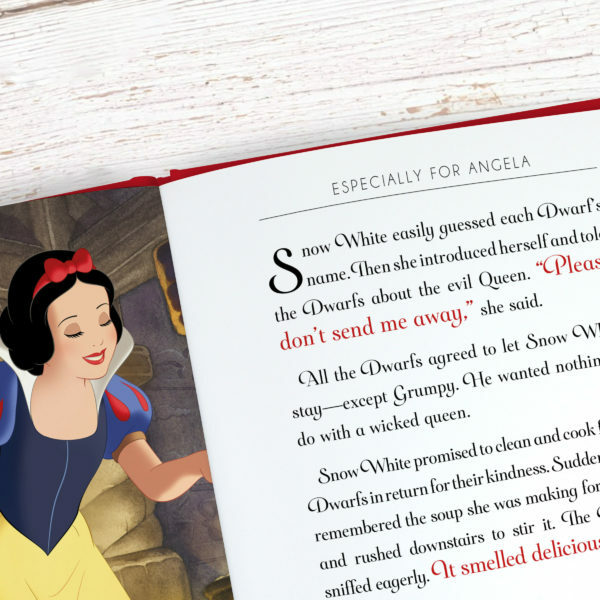 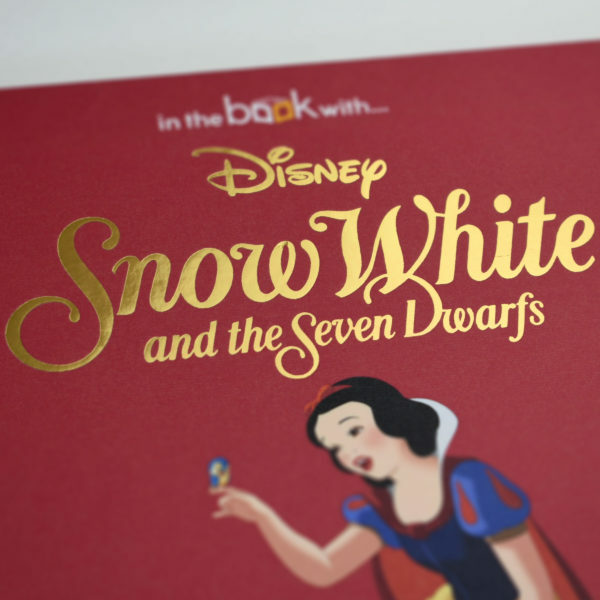 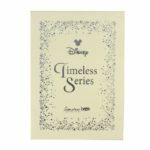 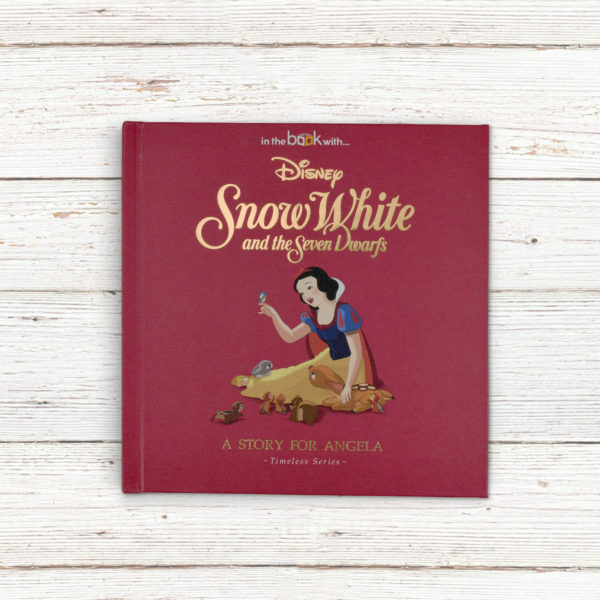 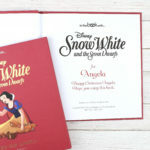 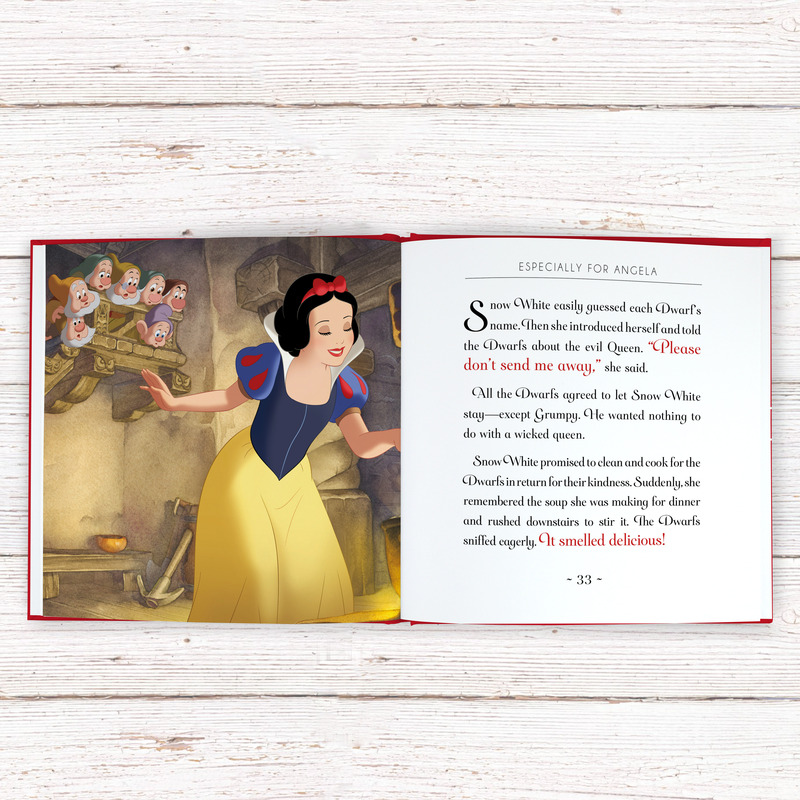 This unique, hardback book, captures the very essence of the most revered of all Disney films. 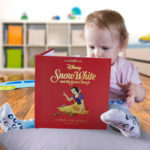 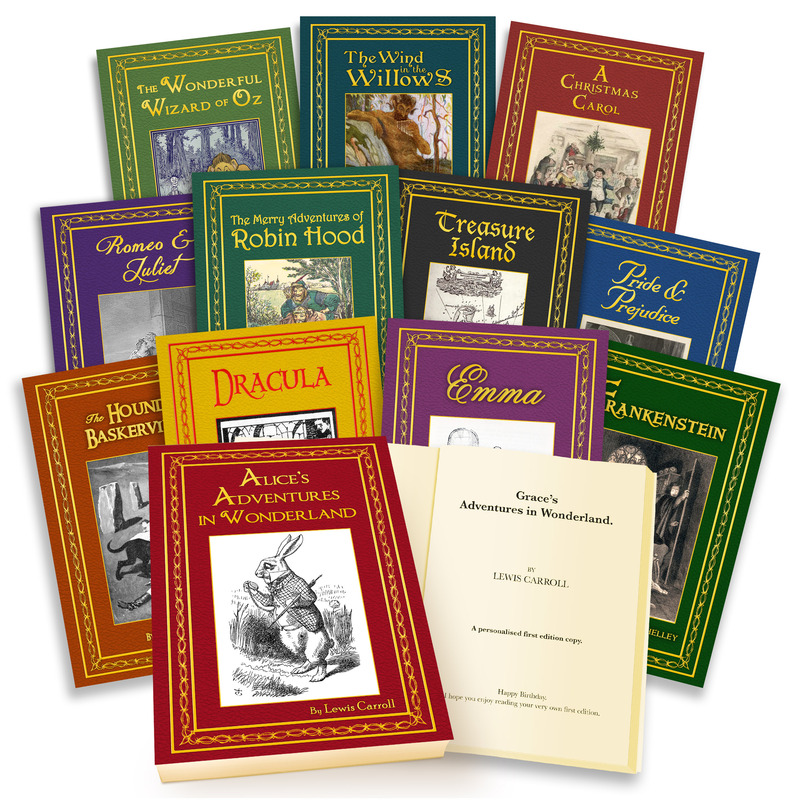 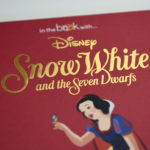 Snow White and the Seven Dwarfs is alive with fairy tale magic, heart-pounding suspense, and rousing adventure. 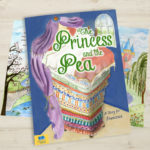 Once Snow White’s vain stepmother, the wicked Queen, consults her Magic Mirror to learn that her stepdaughter’s beauty surpasses her own, the lovely young girl must flee into the forest. There, she meets seven lovable dwarfs: Dopey, Sleepy, Sneezy, Bashful, Happy, Doc, and the rough-edged Grumpy. 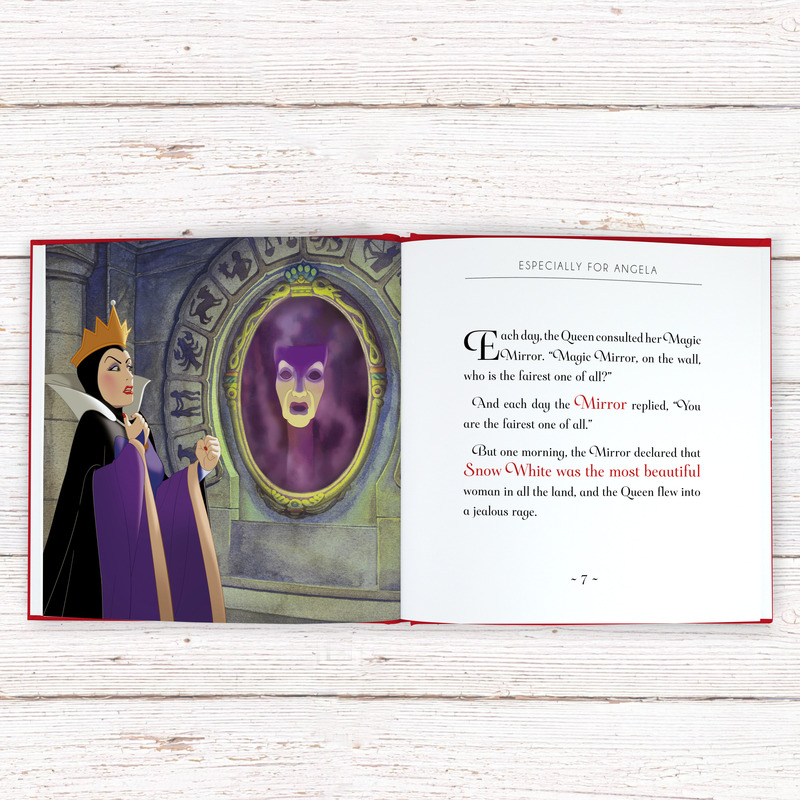 But even their devotion cannot save her from the Queen’s spell … the spell that can only be battled by a prince! 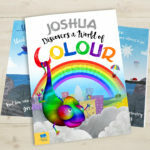 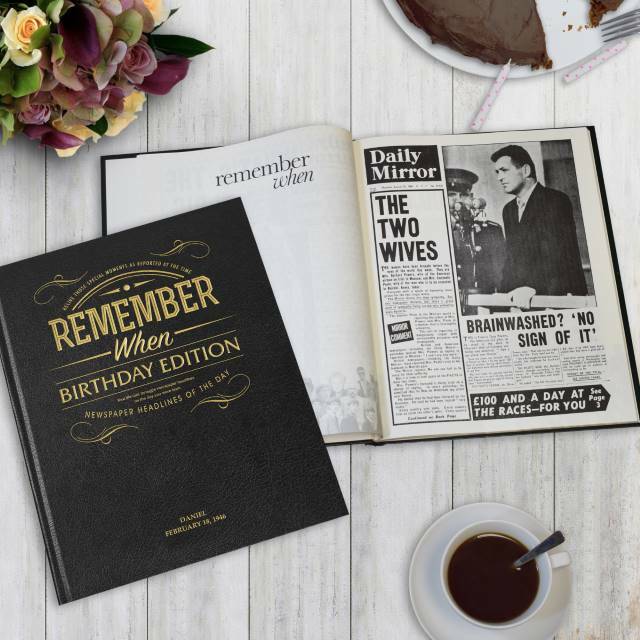 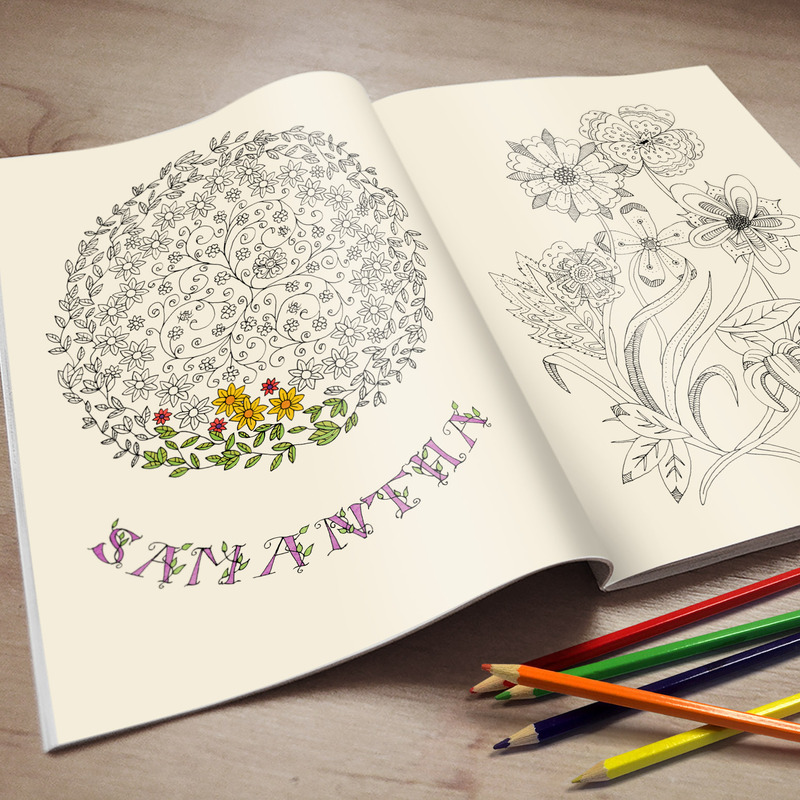 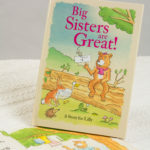 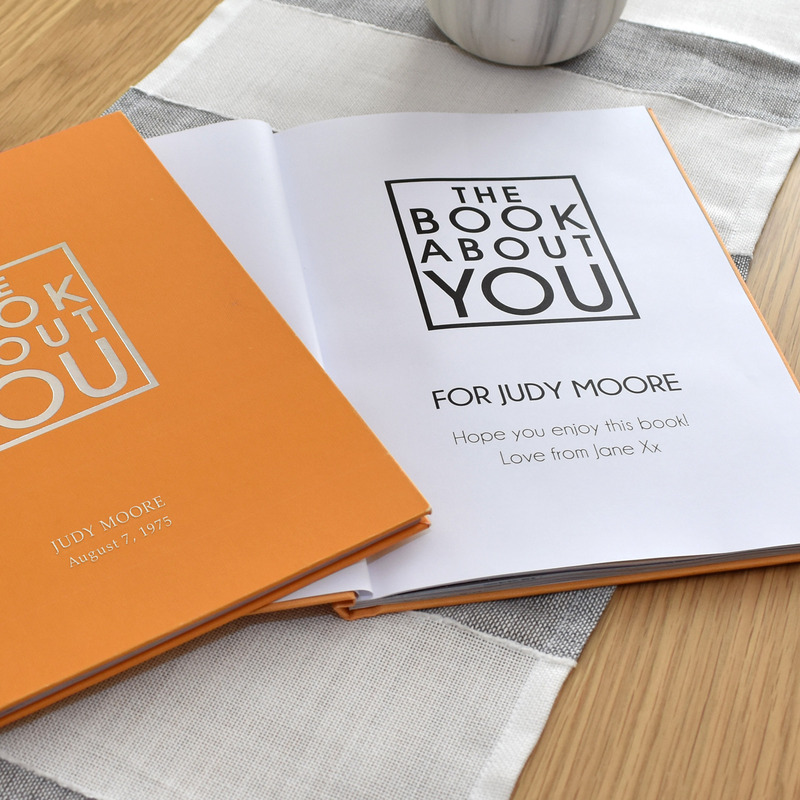 The One That Started It All, this book can be personalised by adding your loved one’s name to the header of each page, as well as adding their name and a personal message to the opening page.